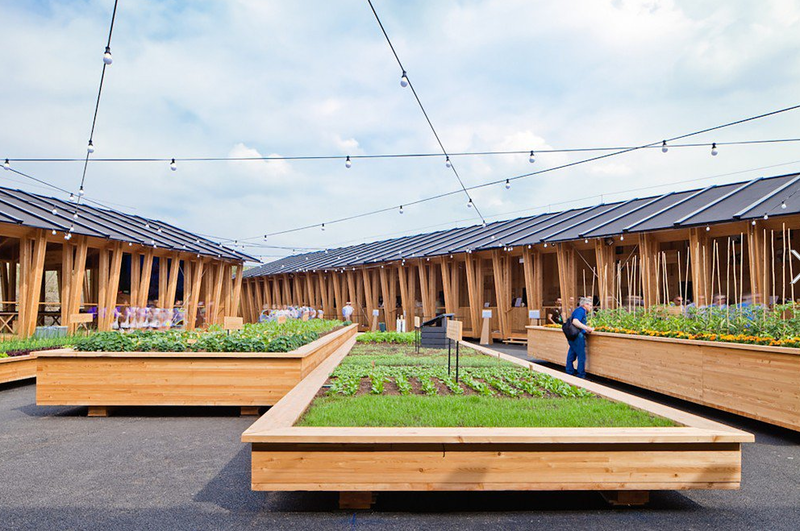 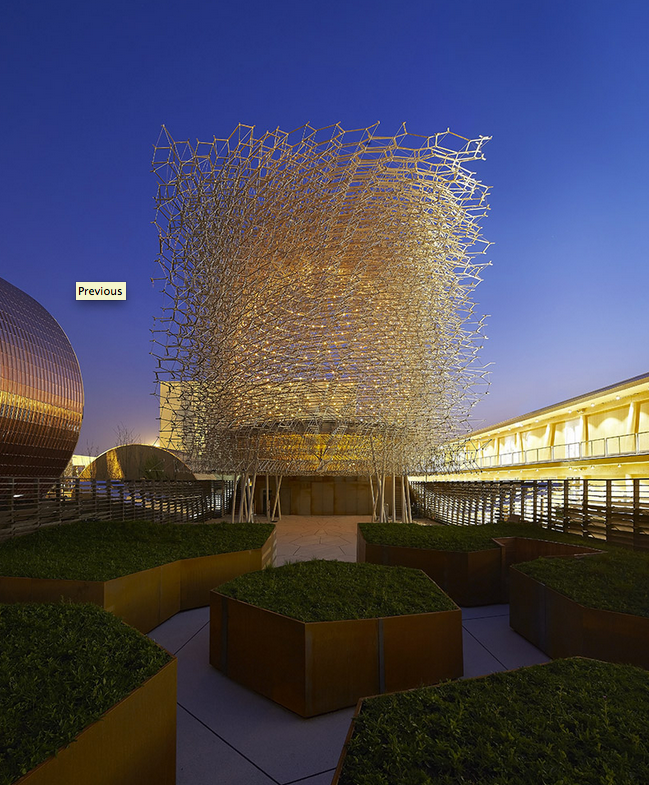 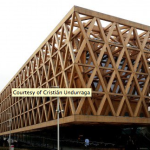 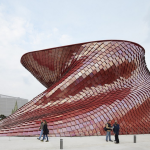 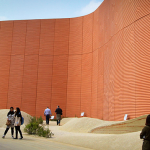 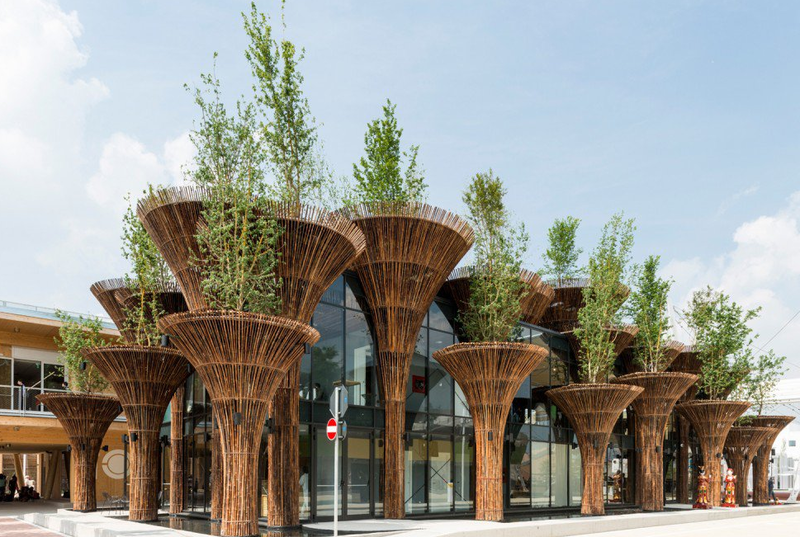 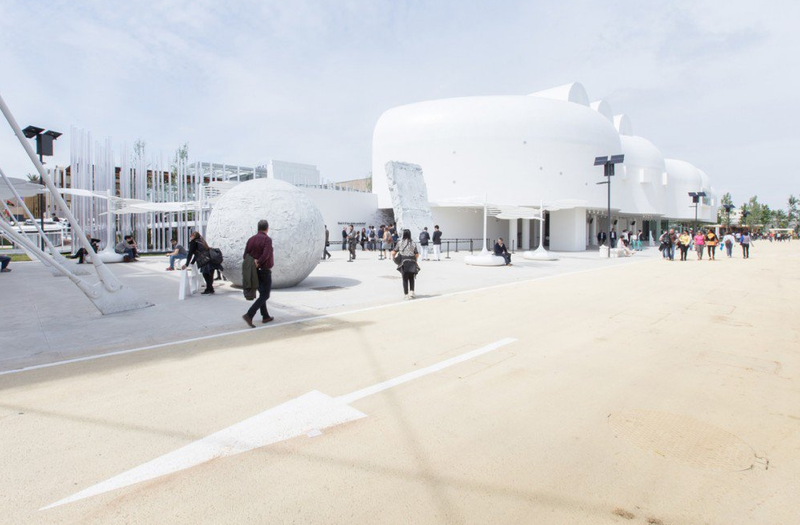 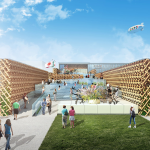 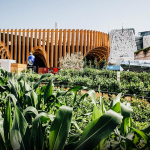 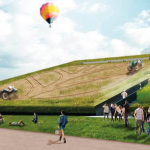 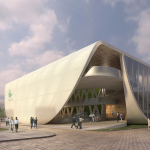 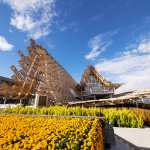 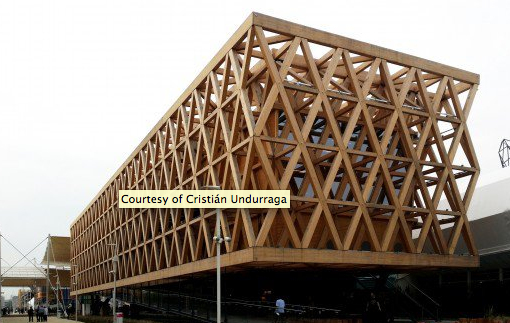 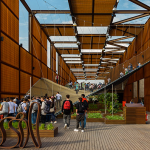 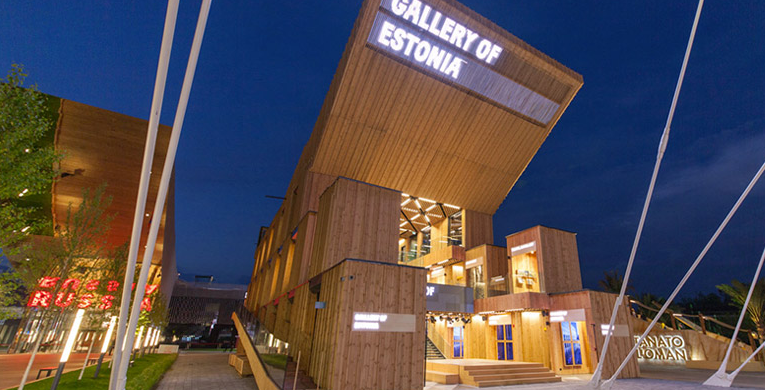 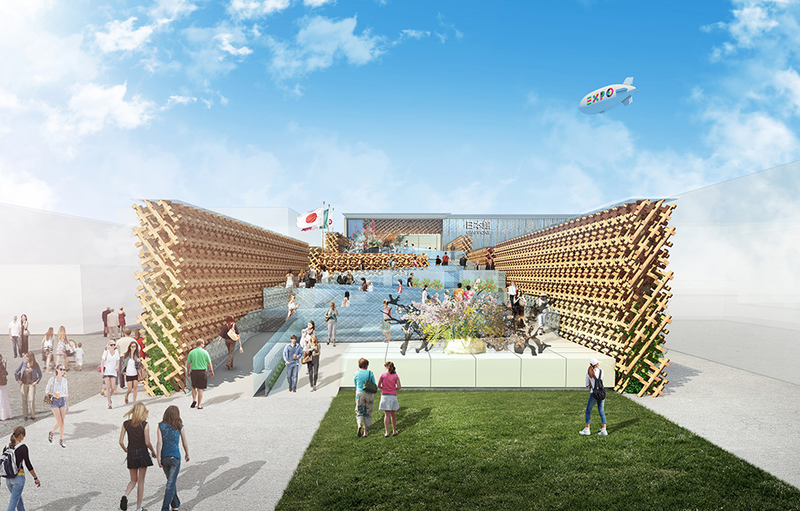 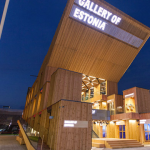 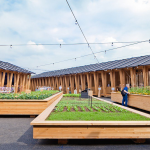 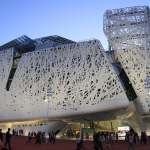 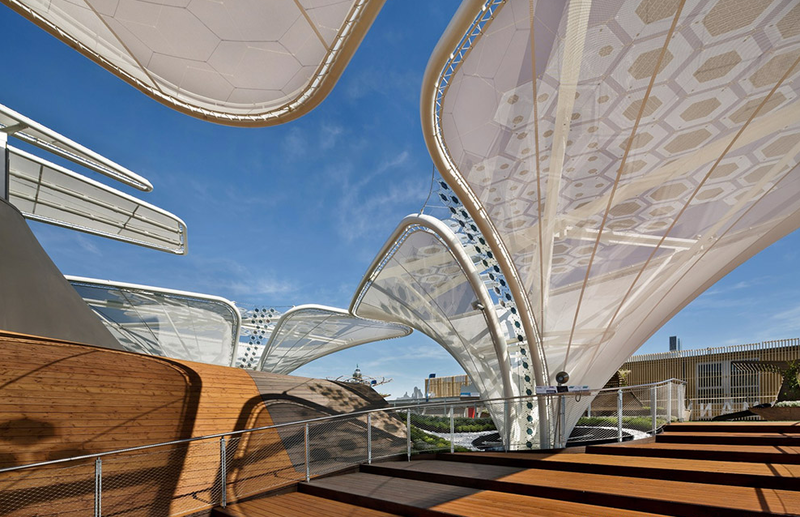 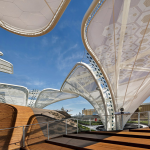 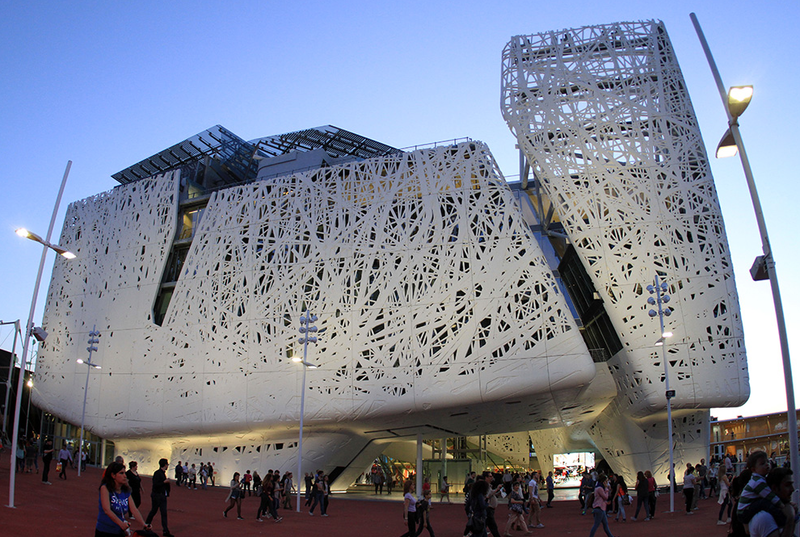 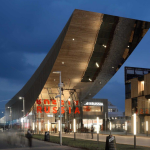 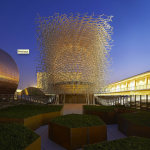 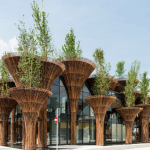 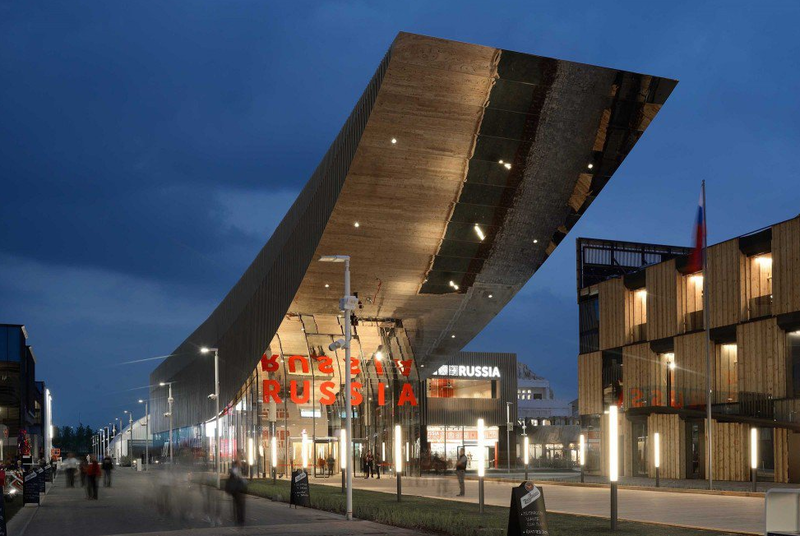 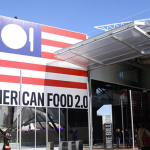 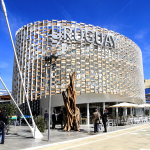 Milano Expo 2015 is rolling along, with 145 countries and a host of international organizations, civil society organizations, and corporations displaying their food-centric traditions and the latest sustainable agriculture and food production techniques. 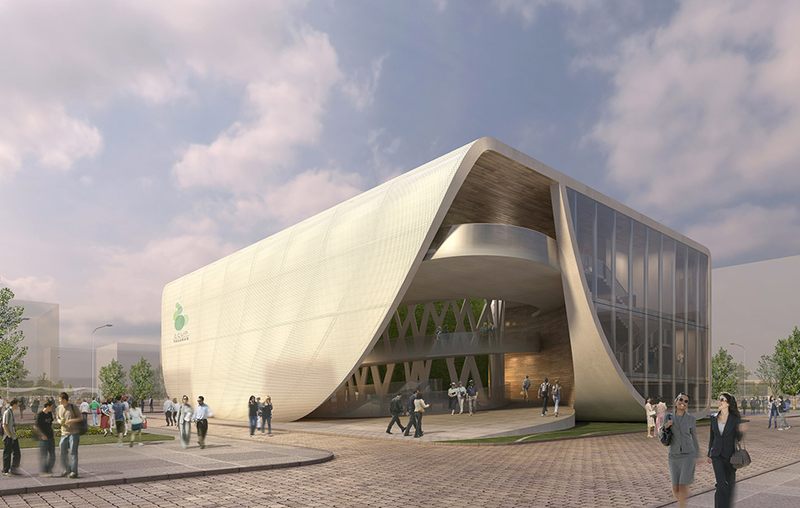 a handful of designs…stand out as attempts to rethink the way we build and how it relates to modern agriculture and sustainable food production for the next century. 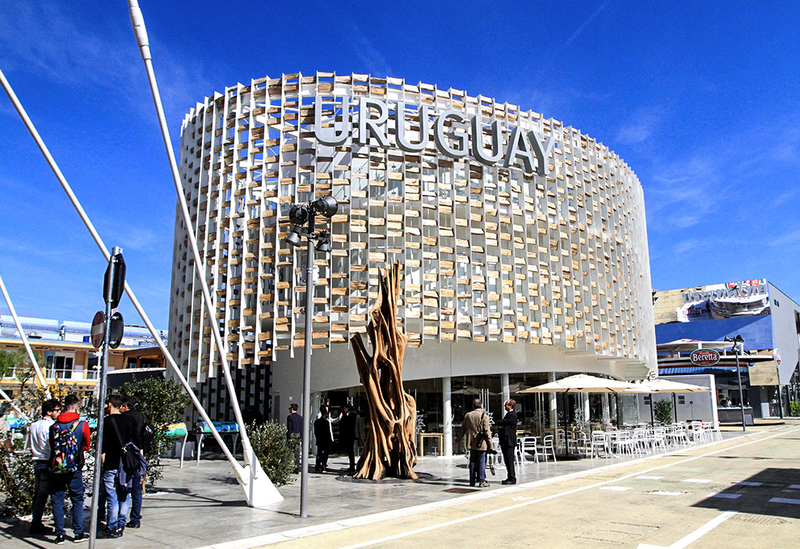 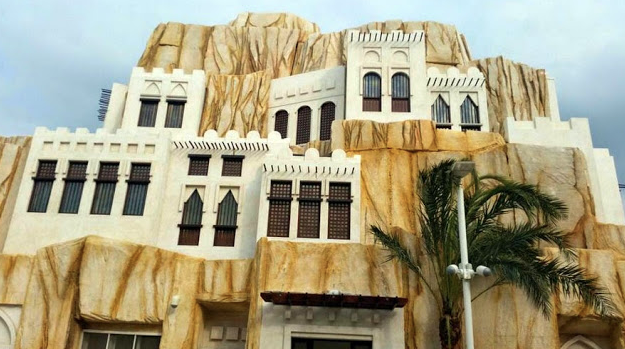 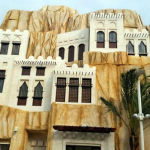 Most of the pavilions use sustainable materials and construction methods that utilize national building techniques. 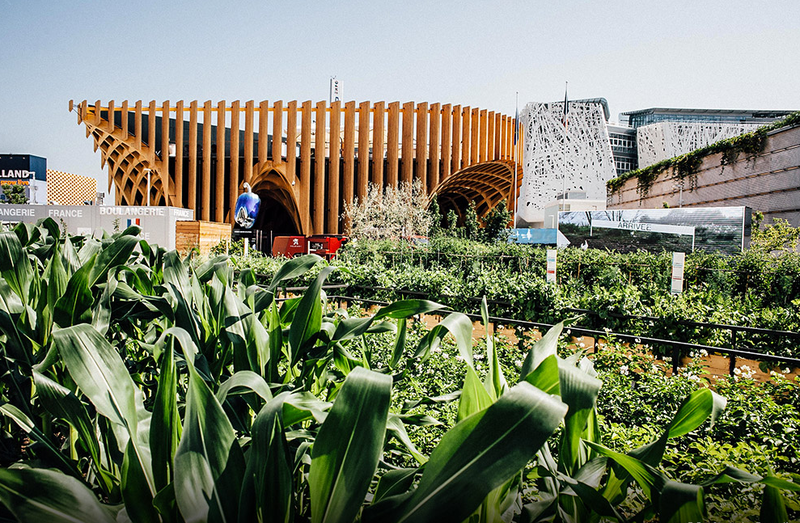 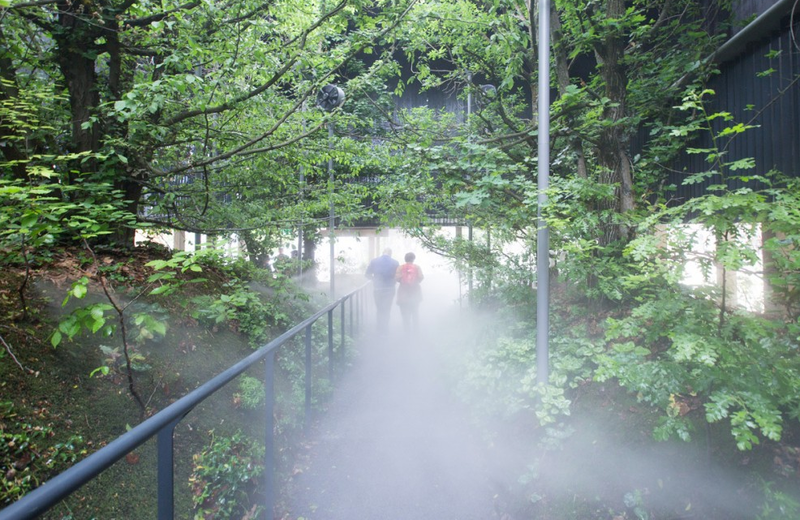 Inside, exhibitions—often interactive—showcase biodiversity, culture, and food traditions of each nation. 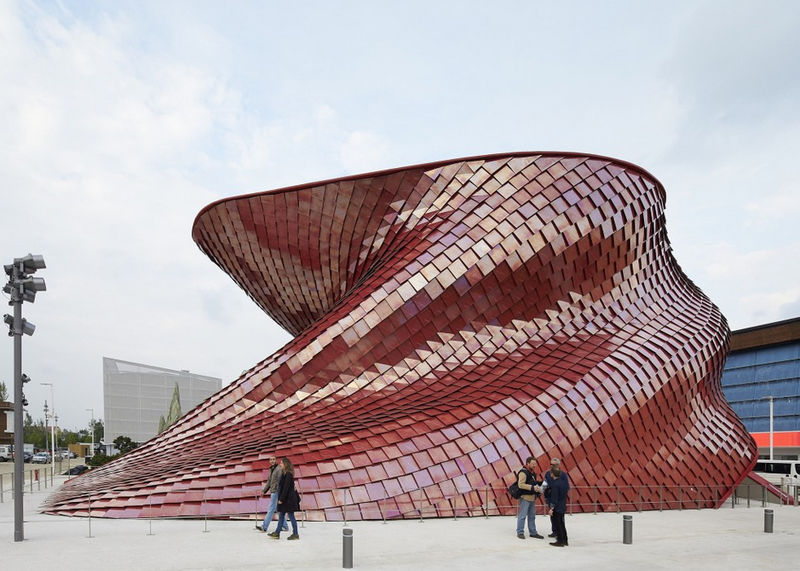 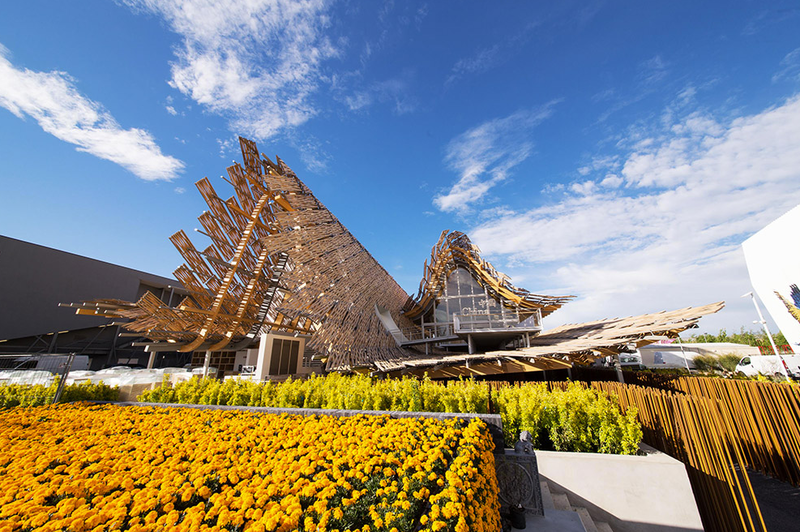 Beyond the focus on food and agriculture, there is also a wealth of eye-catching architecture at the Milan Expo as well. 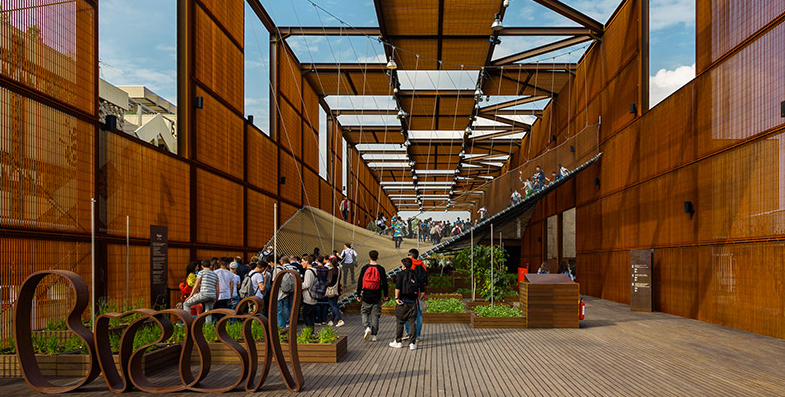 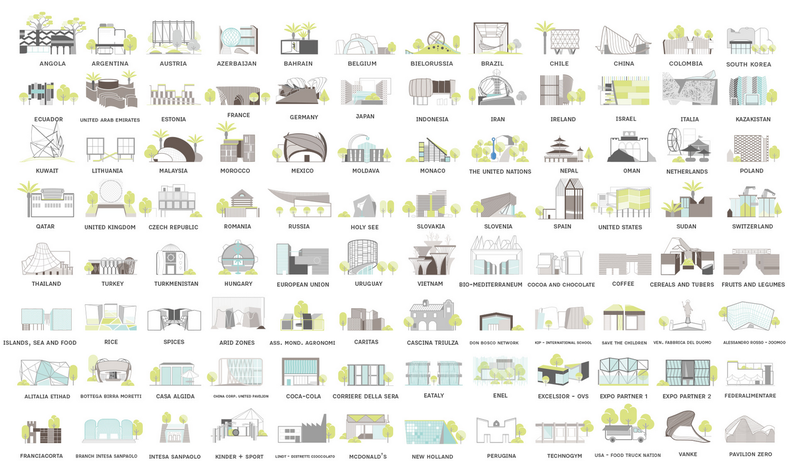 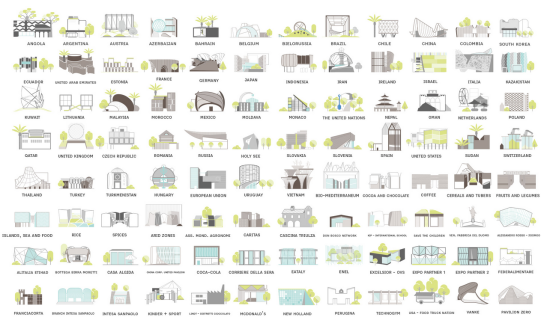 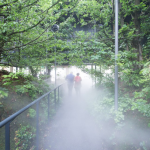 Here is a collection of some of our favorite pavilions from this year’s rendition. 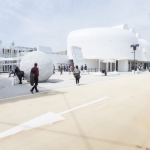 And be sure to check out our coverage of the Expo here.